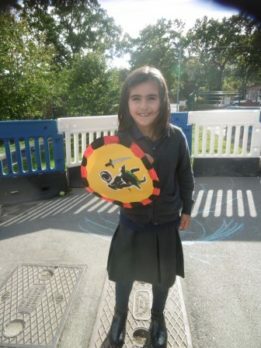 Home » News » Groovy Greek Soldiers! 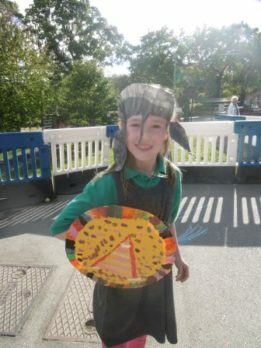 This half term we have been learning all about the Ancient Greeks! 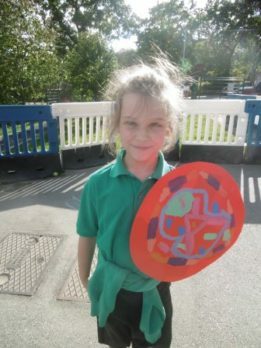 We have learnt about when they were around, some famous ancient Greeks, how they lived their daily lives and some of the famous Greek myths! 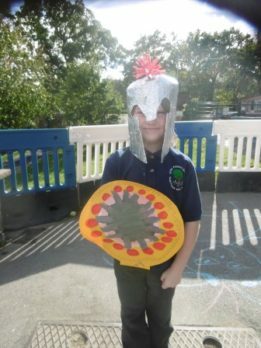 But we really enjoyed learning about the Ancient Greek armies and how under Alexander the Great, they created one of the world’s largest empires! 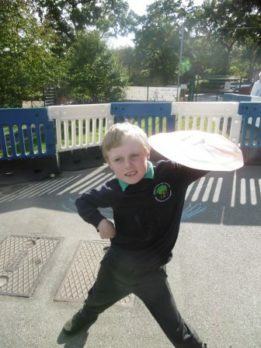 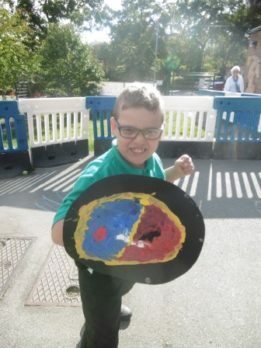 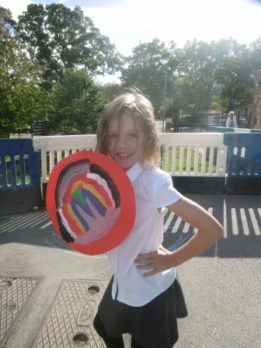 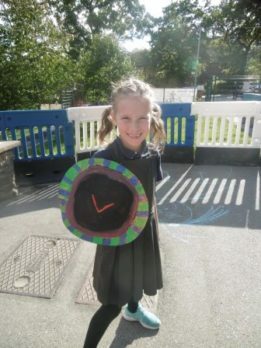 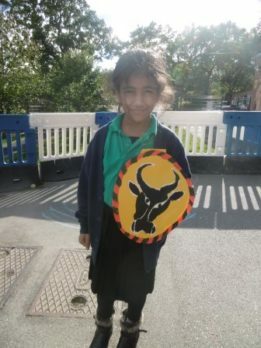 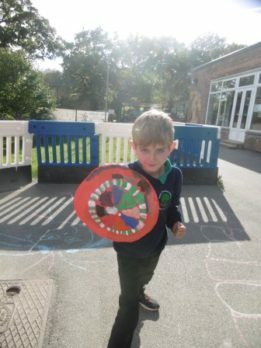 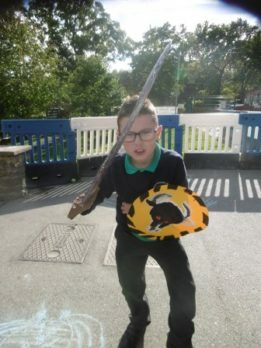 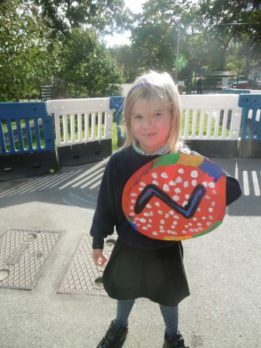 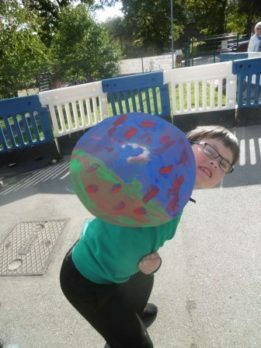 We made our own shields, hoping to look as brave, powerful and great as Alexander himself!